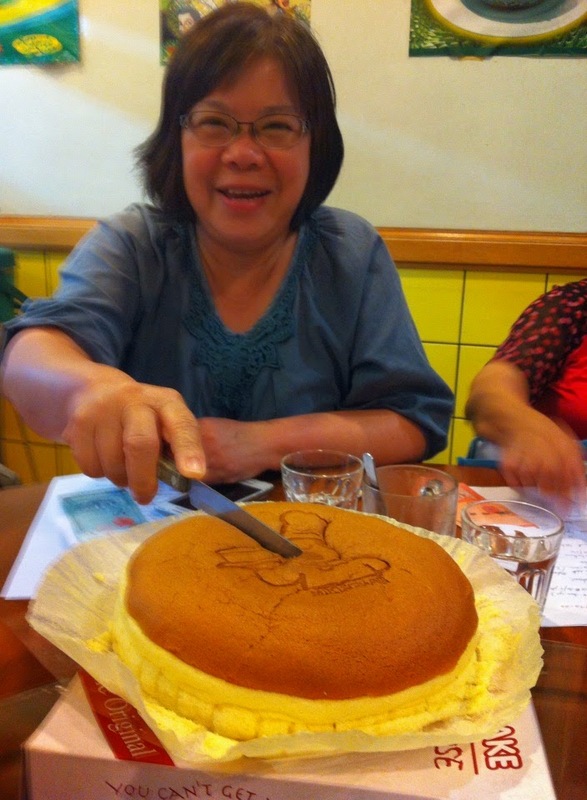 28 Sept 2014 15th Annual General Meeting, luncheon held at Two Fatty Crab PJ hosted by IPP Jessie thereafter presentation of Appreciation mementoes her personal Appreciation Pin to members. 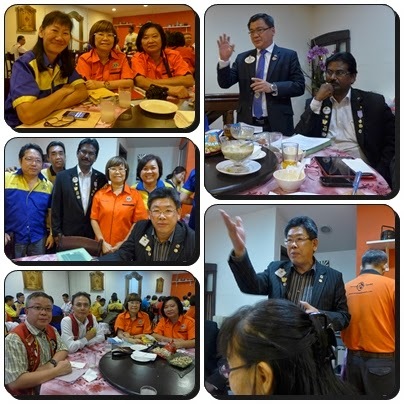 1st Region 5 Meeting held on 28.09.14 at Nyonya Signature Restoran SS 23, PJ attended 14 Clubs out of 17 Clubs graced by DG Ooi and 1st VDG SN Tai. 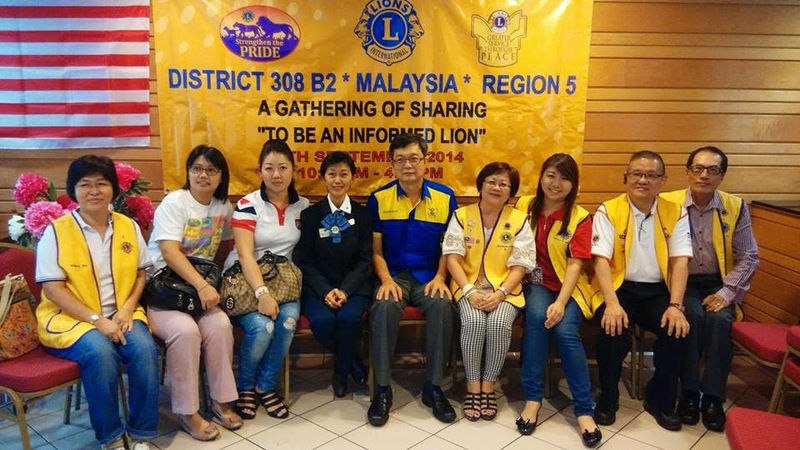 President Yvonne, Secretary Lynda and Z16C Jessie represented the Club. 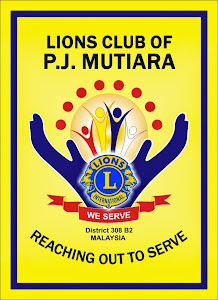 28 Oct 2014 Recycle for Cash. 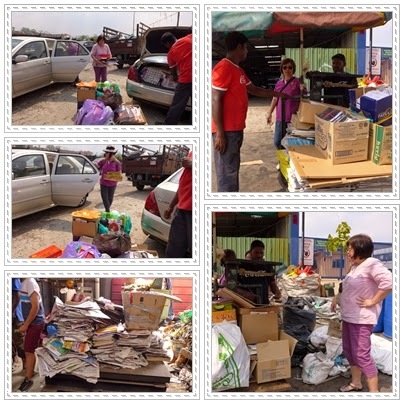 A maiden recycle project with collection from papers, magazines, steel, plastic and etc just among club members. 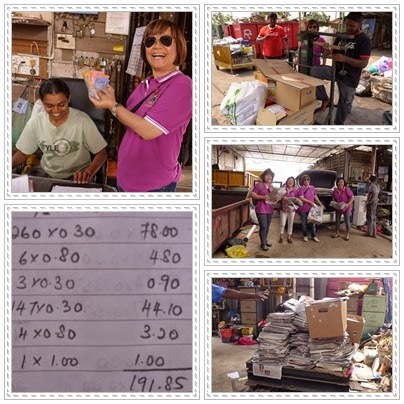 President Yvonne, Lynda, Josephine, Irene, Nancy & Jessie than drove to a recycling centre at Jalan Anggerik Kg Sg Kayu Ara, Damansara Jaya, PJ and managed to raise RM192.00 from our effort.